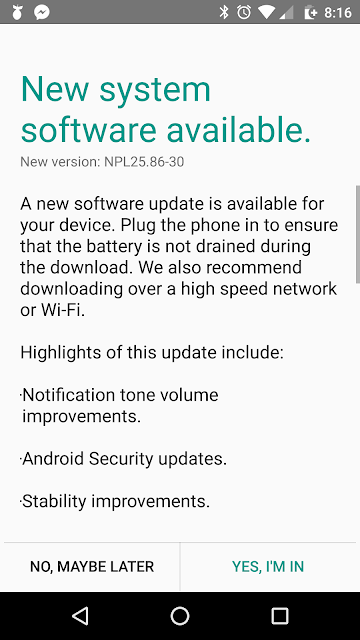 Sorry, this is a couple days late, but if you've got the Moto Z (like me) you'll have got this recent update that essentially is the security update. I didn't notice much difference in any of the 'tone volume improvements', and the device has always been stable for me. So mash that check update button if you haven't already got the OTA and you'll be assured to be tthe most secure version they could set up. 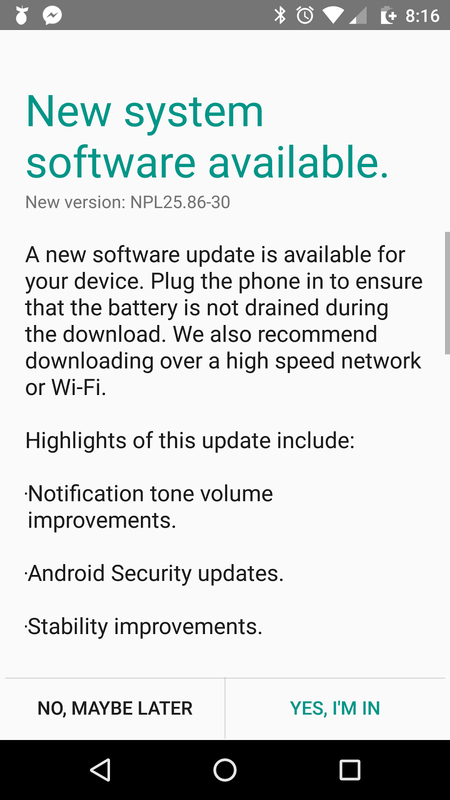 Still waiting anxiously for the Nougate update to hit my G4 Plus or my Moto Z Play.